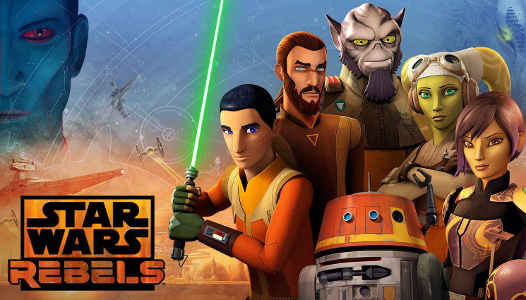 The article below, "Star Wars Rebels – Second Half Preview Part 1" was written by Steve Dunk. It’s fairly obvious that “one of their own” refers to Hera who was captured by Governor Pryce and Rukh at the end of Episode 9, “Rebel Assault”. And as you’ll read through this preview, it’ll also become very obvious that the attempted rescue is a successful one. While most involved with Star Wars Rebels from Dave Filoni to the cast and crew have been historically tight-lipped, we can surmise a few things based on other forms of media out there. 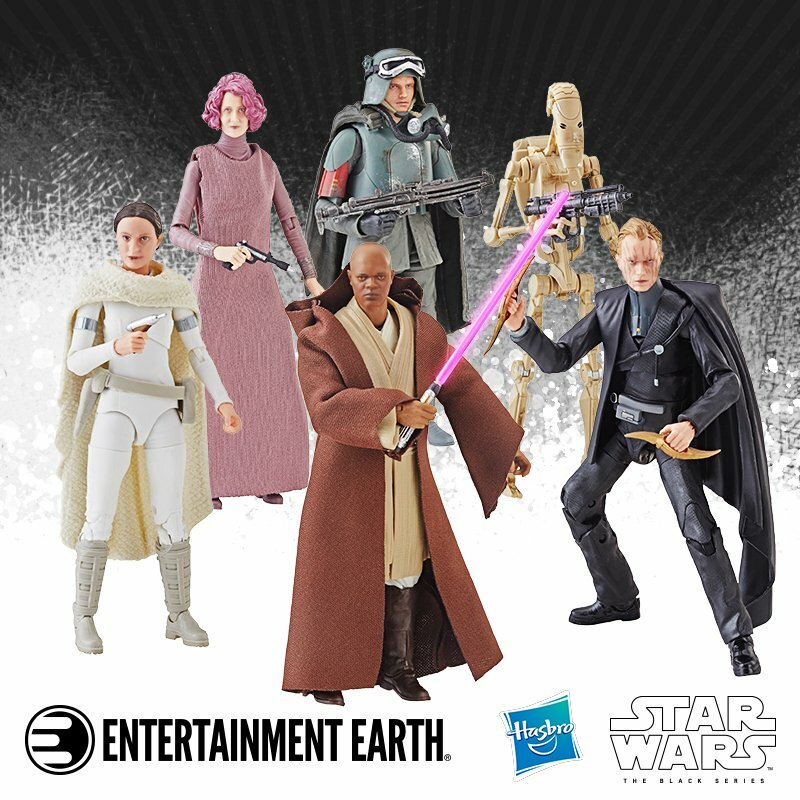 Thankfully for us the Star Wars machine doesn't stop so everyday there's new information that we can use to speculate on the fates of our favorite rebels. Let's take a look. 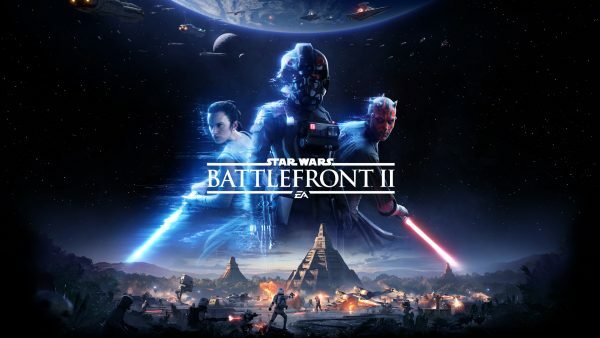 While the release of Star Wars: Battlefront II left lots of fans wanting more, one thing it did do was provide a connection to Star Wars Rebels with some very clear and direct references. The first one comes to us from the character "Del Meeko" who was part of Inferno Squadron for the Imperial Navy. In it, he's discussing with "Iden Versio" where he'd like to visit after the war and he mentions two planets, one of them being Lothal. That's right, the home planet of Ezra Bridger and where most of Season 4 takes place. The most important part of the conversation is when Del says, "I want to see them when they're free." referring to the planets. We can only speculate but "free" to an Imperial may not necessarily mean the same thing it does to Ezra or a citizen of Lothal. It does confirm the general state of the planet as being suitable for a place to visit or vacation. So whatever takes place on Lothal for the remainder of Season 4, its destruction or ruin is not in the cards. Good news for Ezra and company. 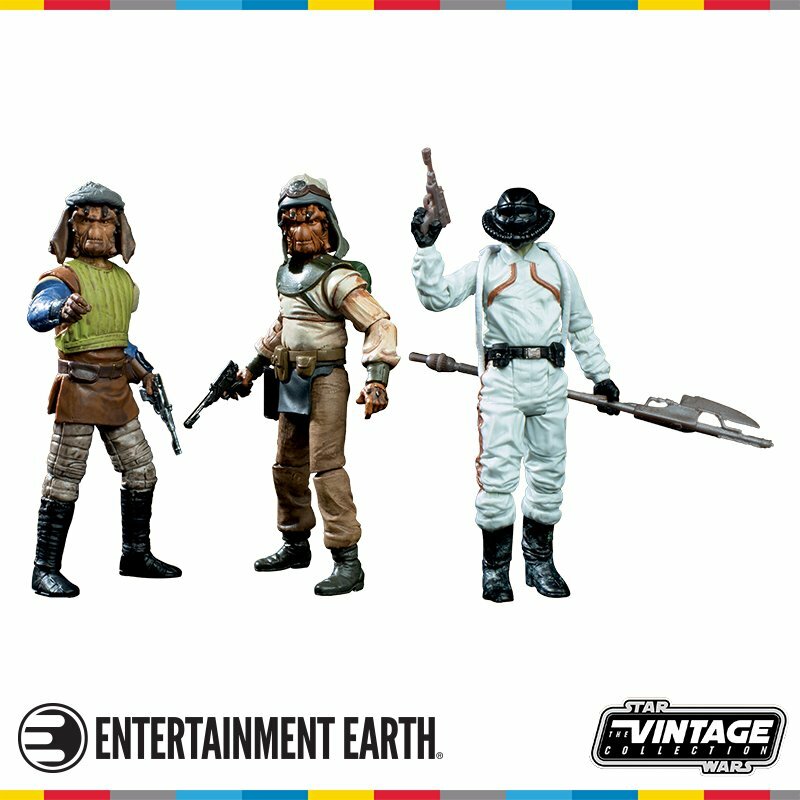 Another really cool moment from the game is during a mission on Hoth, where Lando Calrissian and Luke Skywalker are engaging enemy troops when Lando says to Luke, "You remind me of someone, a rebel kid I met way back." He's clearly referring to Ezra Bridger whom me met, along with the rest of the crew, in Season One of Rebels in an episode titled "Idiot's Array". 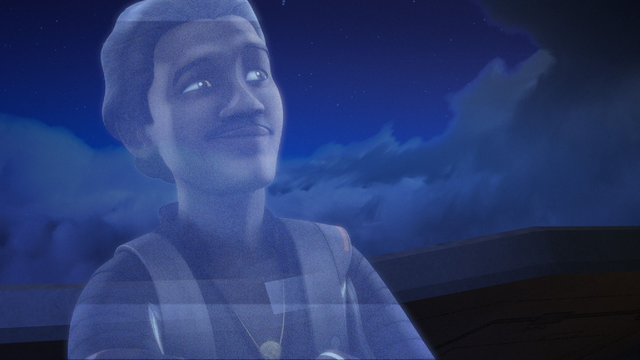 This was the only time they spoke face to face but Lando did appear as a hologram in Season 2. His past tense also indicates he hasn't seen Ezra for some time which doesn't mean he's dead or alive, just that their paths haven't crossed. And since Lando was a big part of the rebel alliance in Episode V and beyond, that means Ezra clearly wasn't at the time and it also means he never crossed paths with Luke Skywalker. That is actually the bigger revelation here. With So few Jedi around it would've made sense that Luke would have known about Kanan and Ezra. Finally from Battlefront II on Takodana, while you tour around the castle of Maz Kanata, you overhear an associate of Maz's describe seeing a "purple Wookiee with green eyes." This is reference to everyone's favorite Lesat denizen Zeb Orrelios and while they don't show him this clearly indicates that good'ole Zeb is still alive since there are very few Lesat's around. There are many other Star Wars universe references in Battlefront II, but these are the ones that we've pulled to try to give us a sneak peek at how Rebels will end. Moving on to books now. 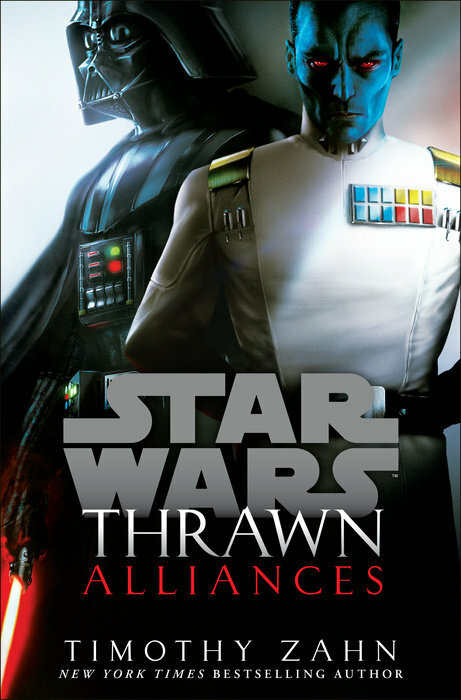 In June 28th of this year we'll see the release of the latest Timothy Zahn book, "Alliances", once again focusing on everyone's favorite villain Grand Admiral Thrawn. He's not alone as the title and book cover implies as this time he'll team up with the evil Darth Vader himself. 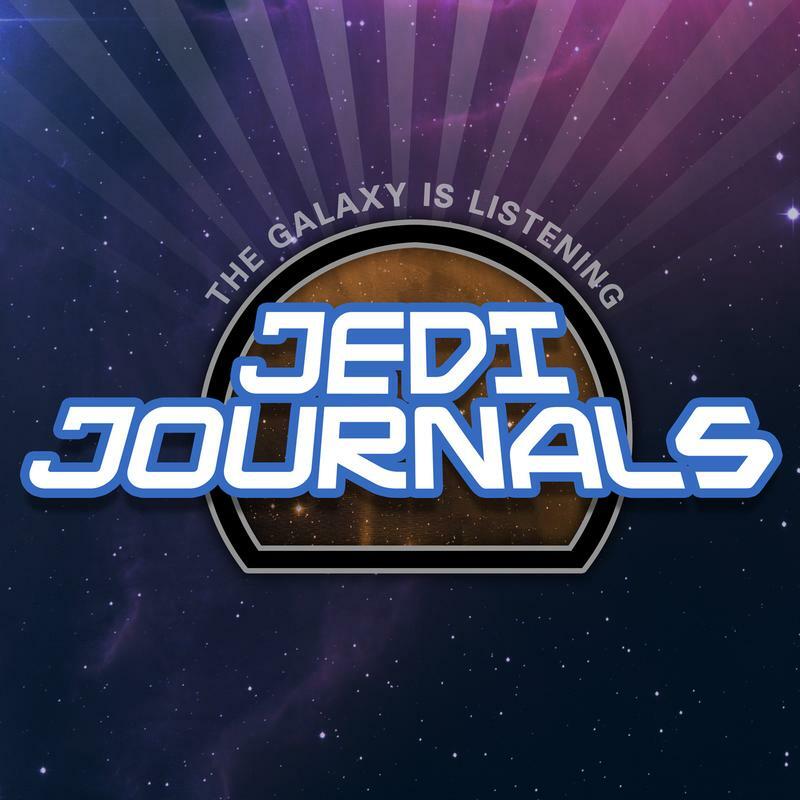 Many believe that the subject of the book is that Vader and Thrawn team up to chase down the last remaining Force users in the galaxy, which includes Rebel's Kanan Jarrus, Ezra Bridger and Ahsoka Tano. This implies some heavy lifting as that would mean all four of these characters survive the events of Season 4. That's especially true of Ahsoka Tano who was not even sure if she's alive at all currently after the events in the Season 2 finale. Dave Filoni has more or less indicated we'll get some closure as far as Tano is concerned so we'll have to wait and see on that one. But the biggest reveal from this book already is right there in plain sight. 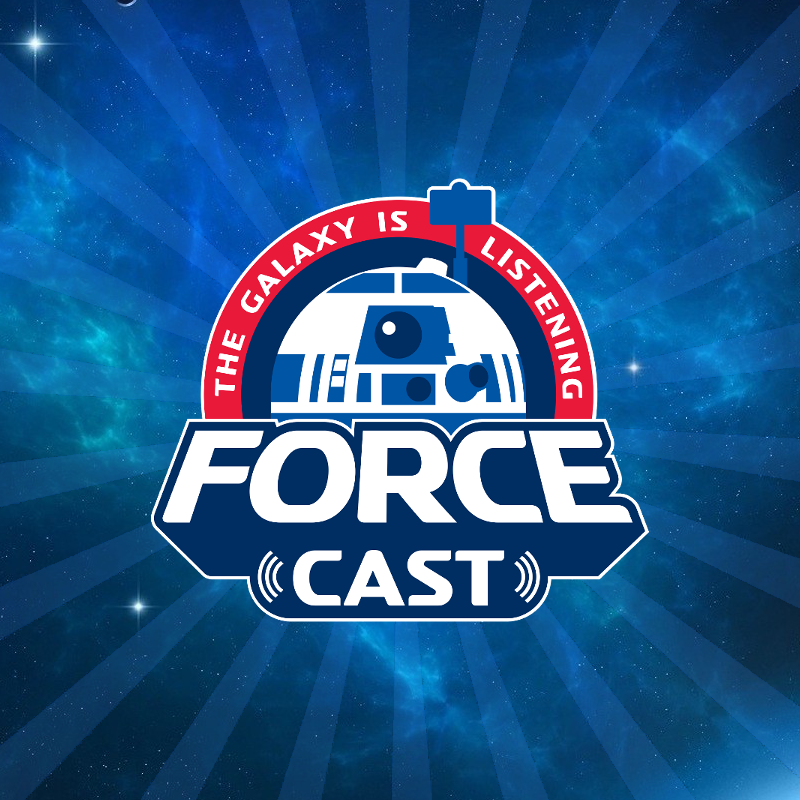 On the cover (above) Thrawn is wearing his Grand Admiral uniform, a rank he doesn't achieve until 2 BBY which is during the events depicted in Star Wars Rebels. So that means this novel takes place either during the events already shown to us in Rebels, or it takes place sometime afterwards. 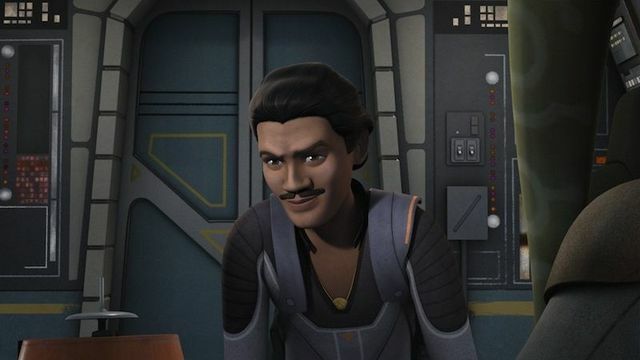 Since Zahn has come out and indicated he's more interested in writing new chapters in the Thrawn saga, I'll bet anything it takes place after the events in Rebels which obviously means Thrawn survives whatever happens during the remainder of this final season. So that's a pretty big reveal their, although killing Thrawn from a narrative standpoint doesn't make a lot of sense, book or not. Okay, so that's it for Part One of the second half preview for the final season of Star Wars Rebels. There's more to talk about so come back for part two! Star Wars Rebels Top 5 Moments of Season 4, So Far!